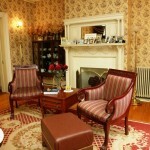 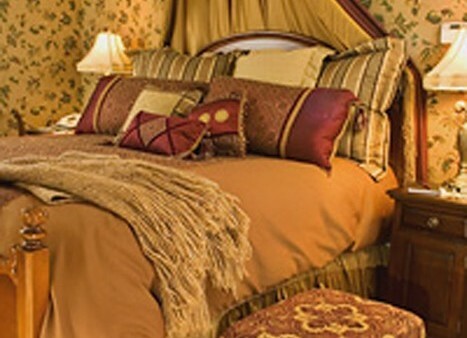 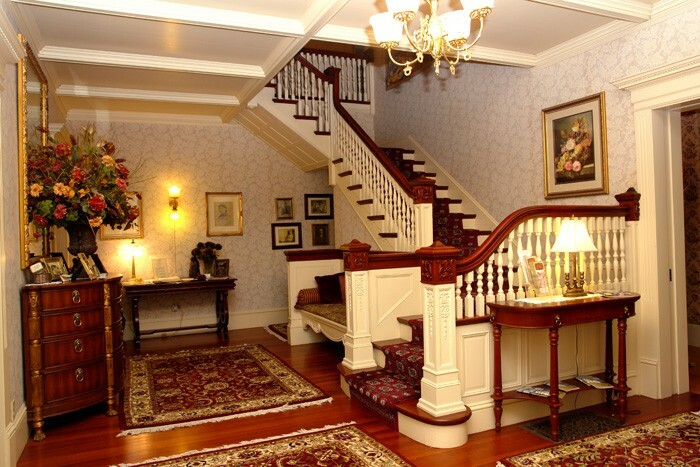 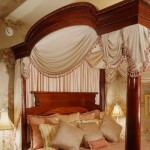 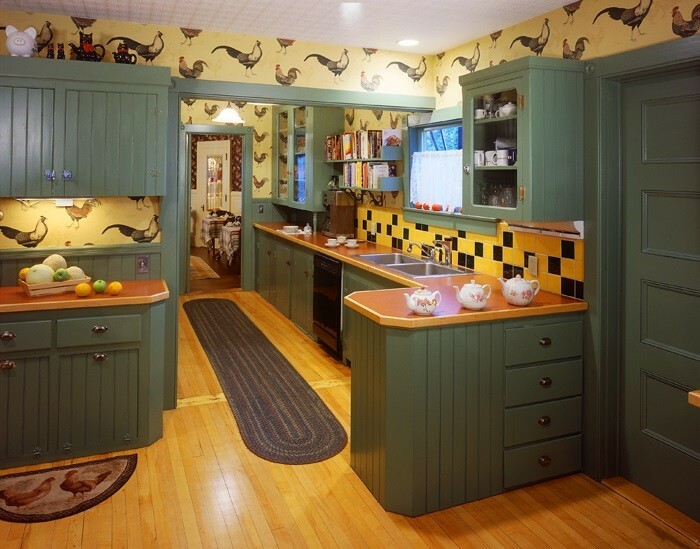 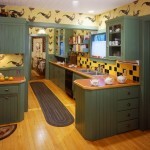 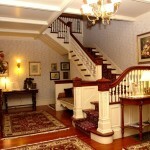 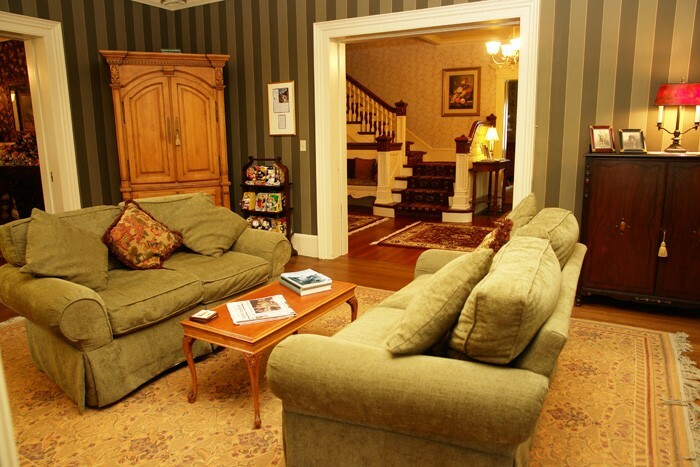 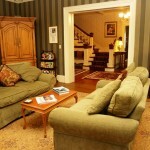 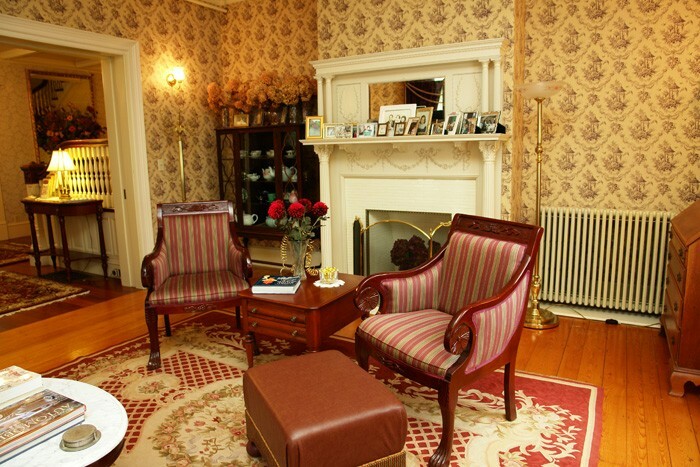 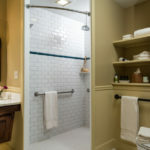 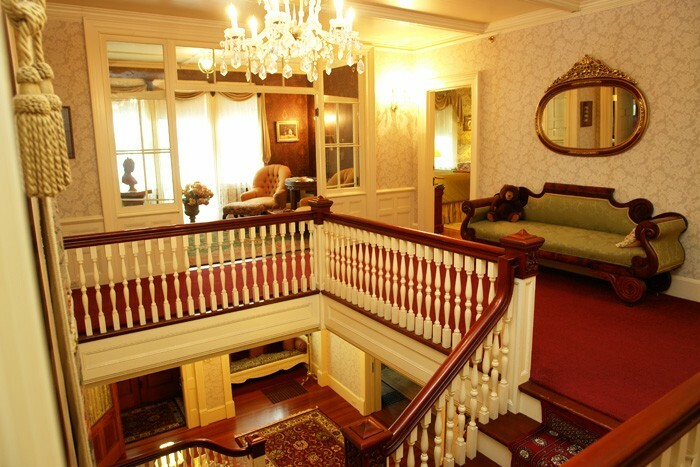 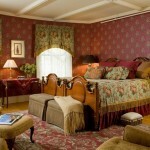 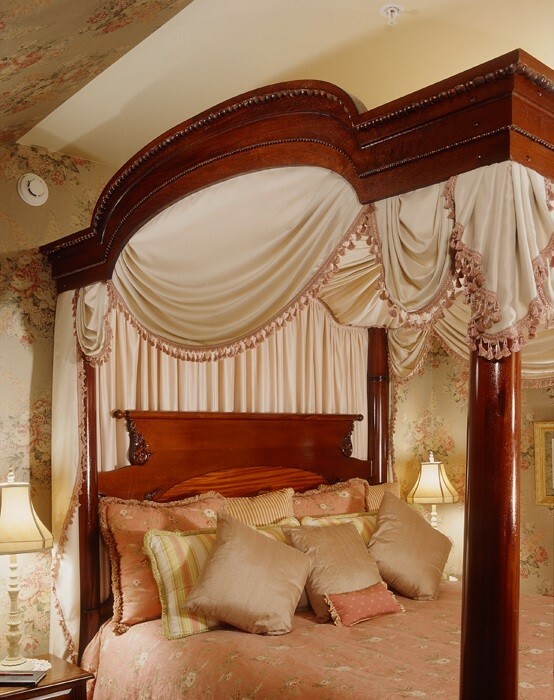 Looking for an elegant and grand coastal Maine bed and breakfast viable business for sale? 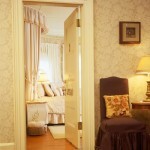 This could be it! 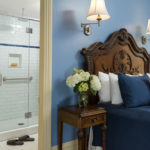 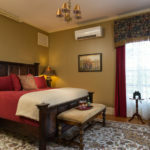 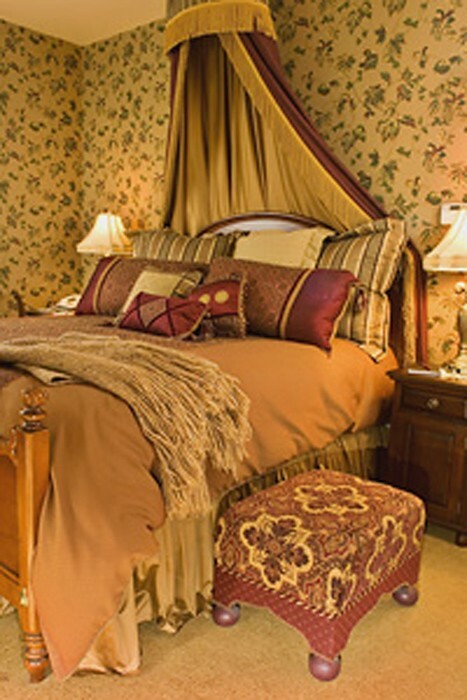 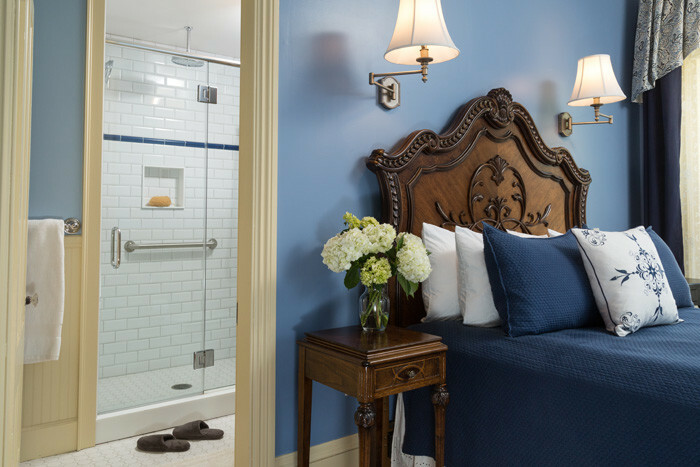 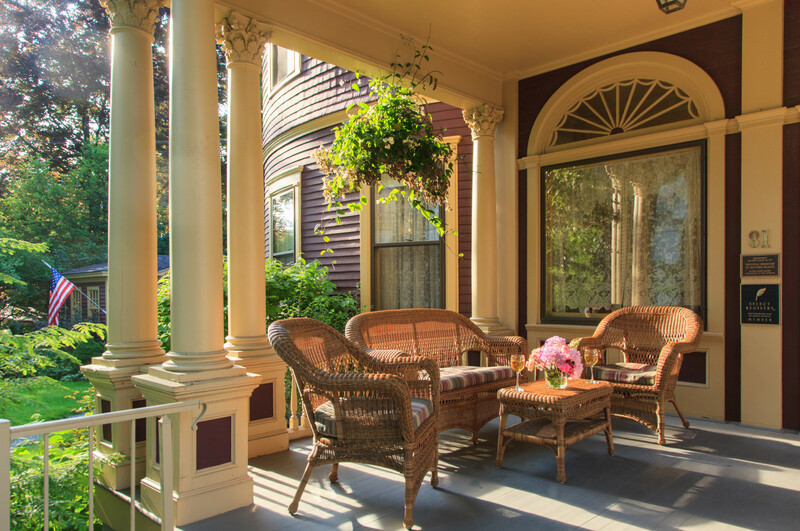 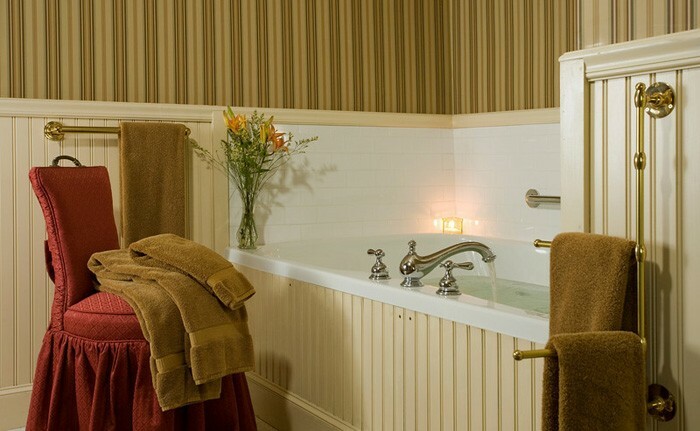 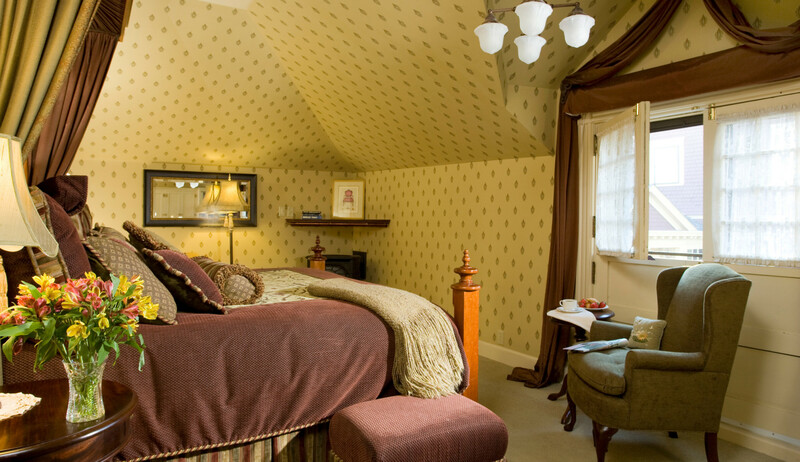 The award winning Mid-coast Maine luxury bed and breakfast is a member of the Select Registry Distinguished Inns of North America, Diamond Collection and awarded by AAA as a 4-Diamond property. 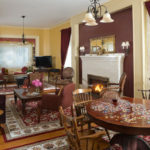 Are you looking to own one of the top Inns in a highly desirable coastal Maine community? 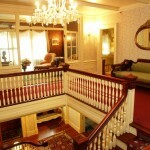 Recent News. 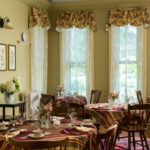 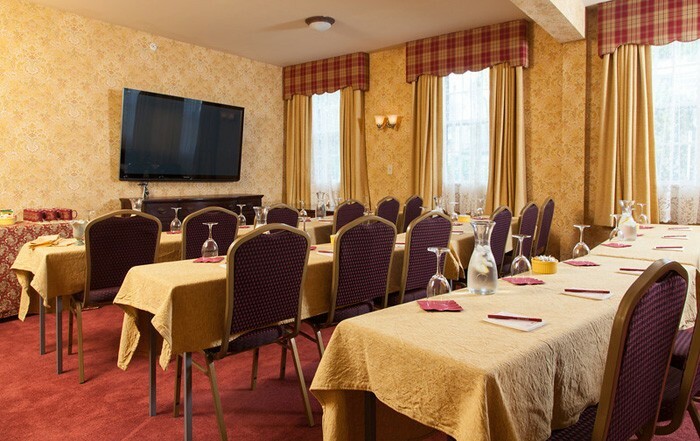 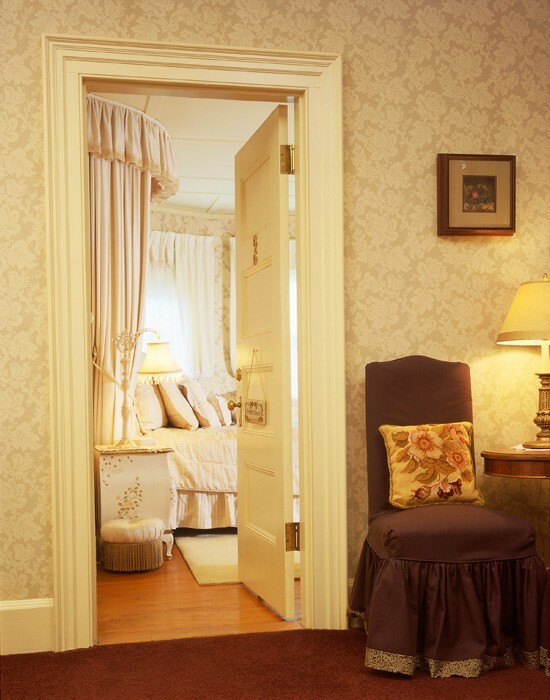 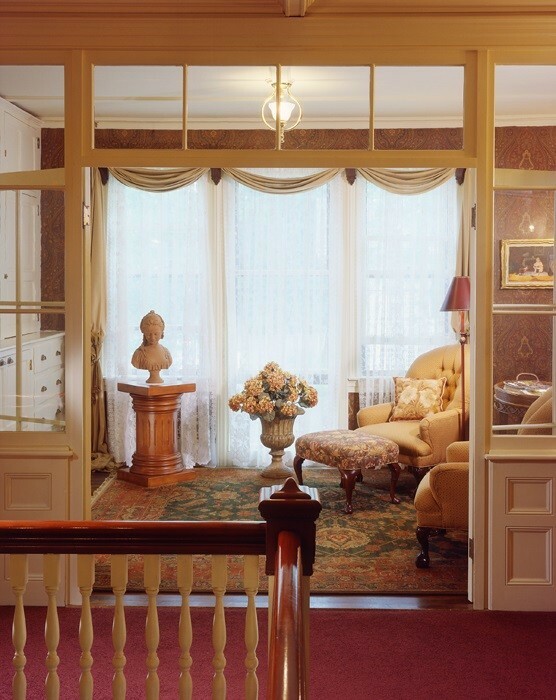 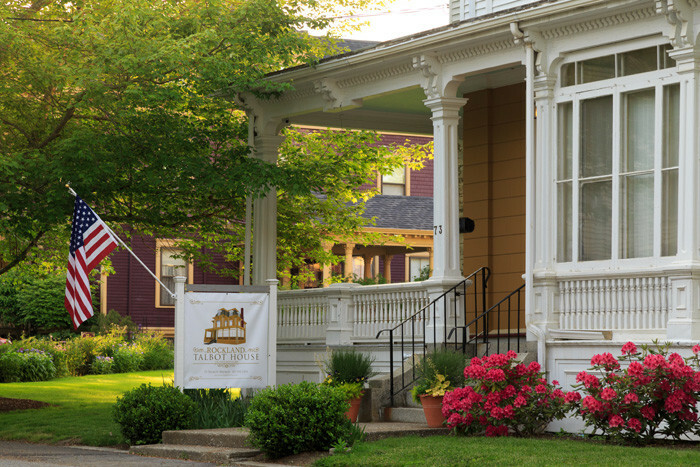 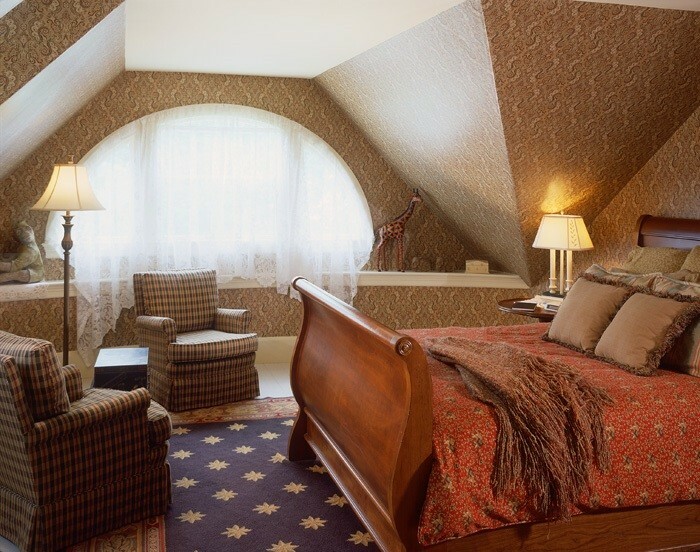 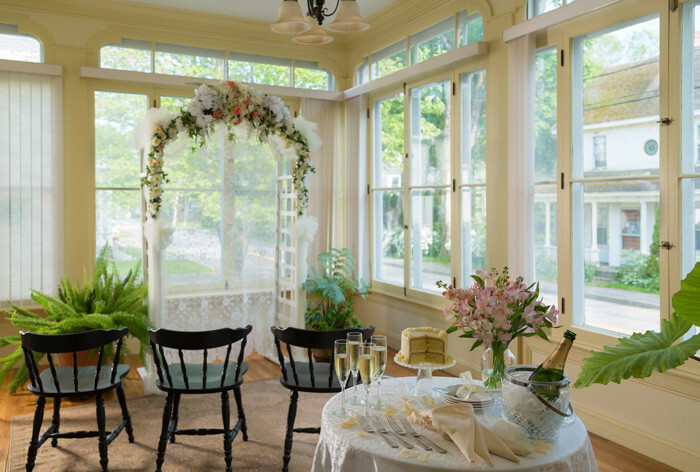 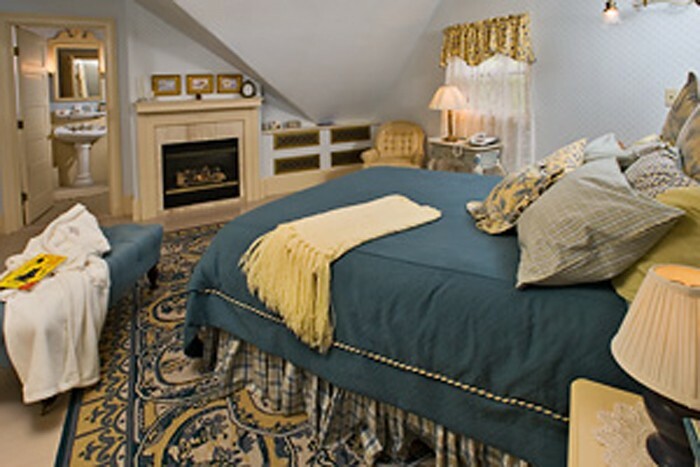 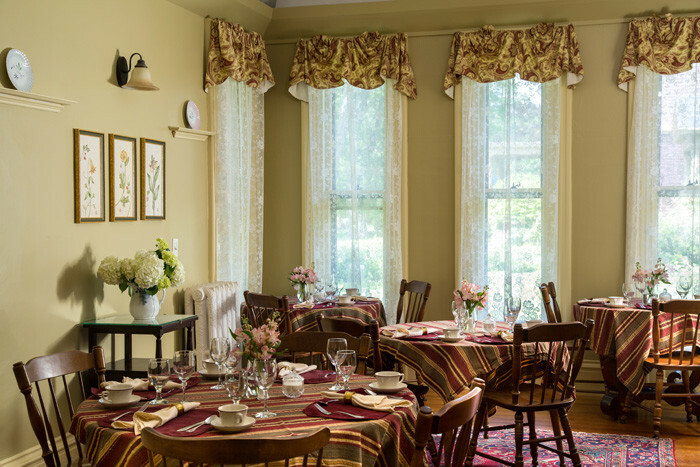 AAA Northern New England Journey magazine has listed Berry Manor Inn as one of 3 B&Bs that “prove hospitality has no template.” A great example of how B&Bs “Protects, maintains, preserves, and showcases historical houses.” The Berry Manor Inn is a prize example. 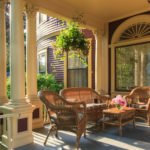 When searching for Inns for sale, are these your top 10 categories? 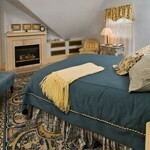 Berry Manor Inn has All of the above. 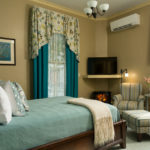 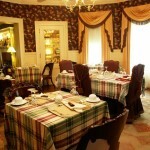 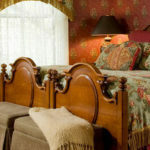 Here are more top “10 reasons” to consider the Berry Manor Inn and Rockland Maine……. 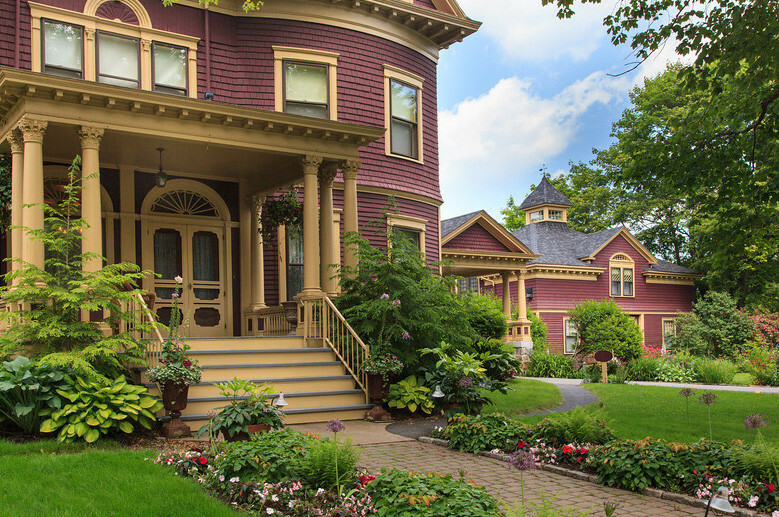 Down East Magazine, March 2017, listed Rockland as the top ‘Best Places to Live in Maine’. 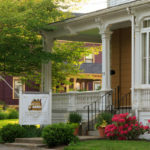 OPPORTUNITY FOR THE BUYER WITH VISION The house next door to The Berry Manor Inn has been acquired by the current owners. 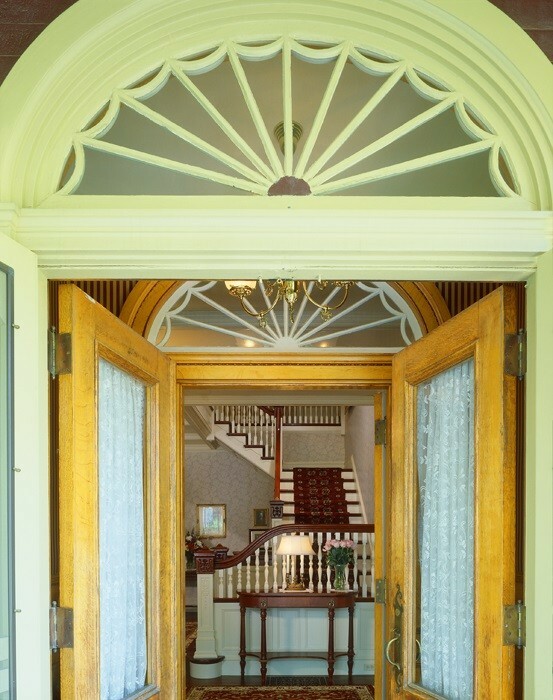 Now opened as the Rockland Talbot House. 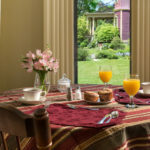 This is a wonderful addition to an exceptional business opportunity if buyers choose to purchase this property in adjunct to the Berry Manor Inn. 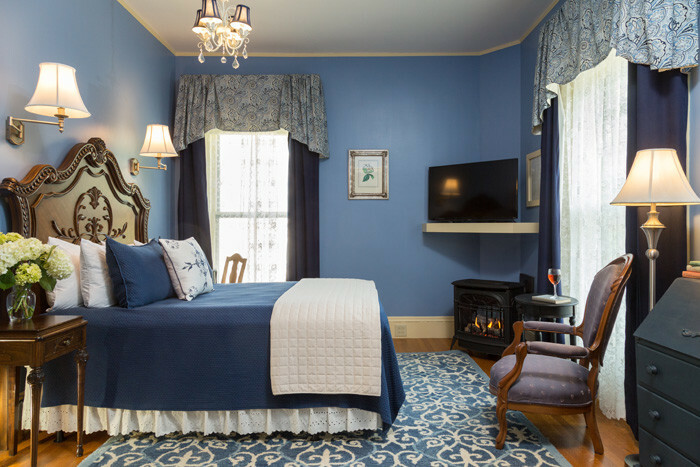 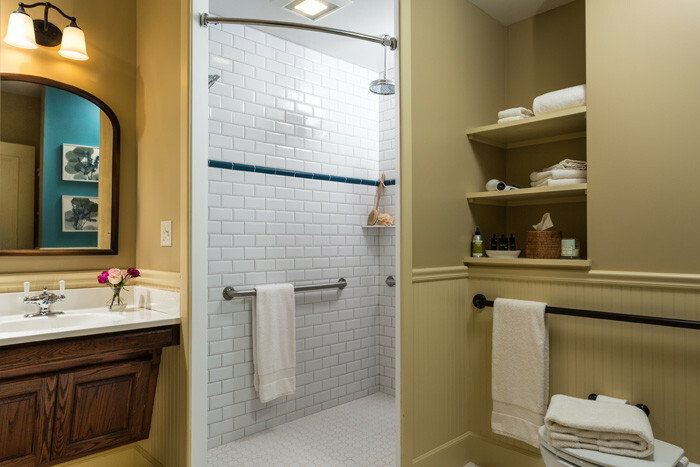 The beautiful mansard style 3 story Victorian home was recently restored to its original grandeur of 1875, but with the necessities of 2018. 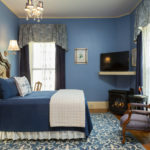 Currently a six-guest room Inn with options for up to 2 more guest accommodations and operating as a ‘vacation rental Bed & Breakfast’. 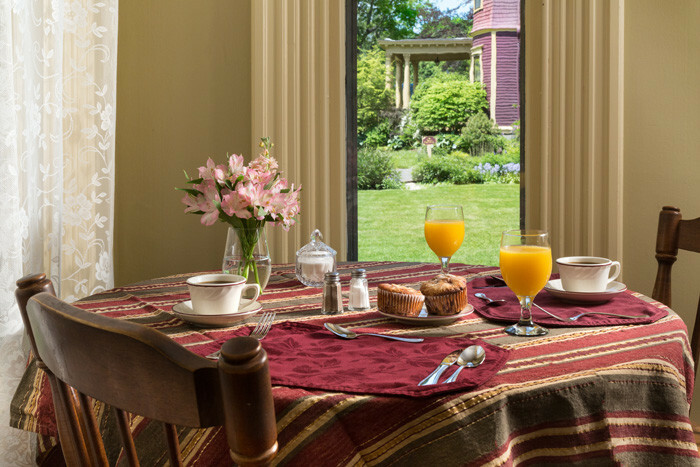 Guests at the Rockland Talbot House receive daily housekeeping and breakfast. 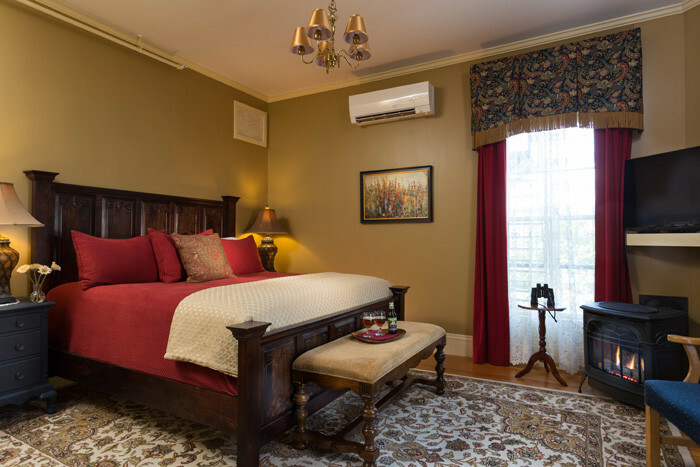 The house is fully sprinklered with individual thermostats in each guest room. 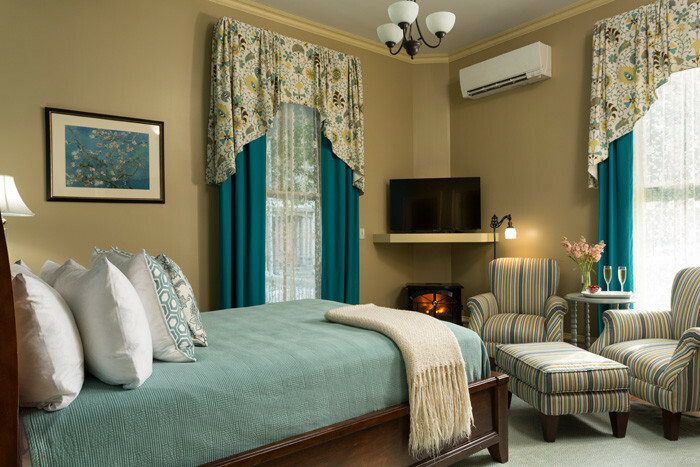 The guest rooms feature gas and vapor mist electric fireplaces. 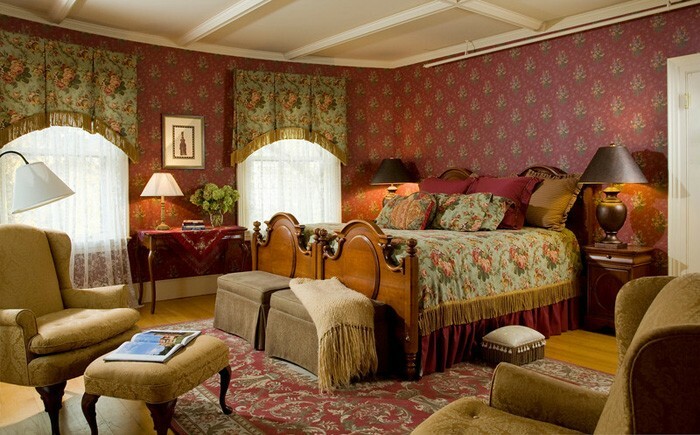 Plus…up to four additional guest rooms are plumbed, wired and nearing completion. 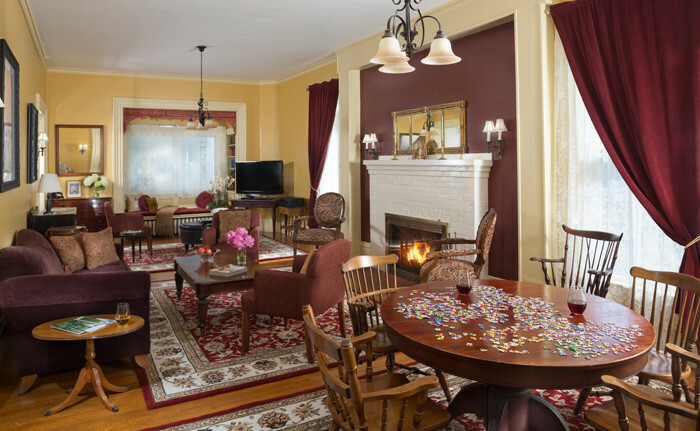 The common area rooms include a sun porch, living room, dining room and a fabulous ‘cooks’ kitchen. 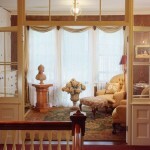 There are expansion opportunities for innkeeper/manager/ staff quarters as well in the Rockland Talbot House. 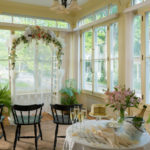 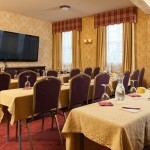 The potential for increased wedding and event business is also available. 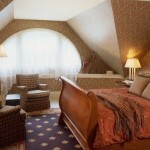 Buy the best, why not? 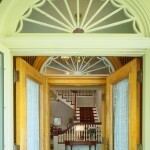 Amazing stuff is happening in Rockland. 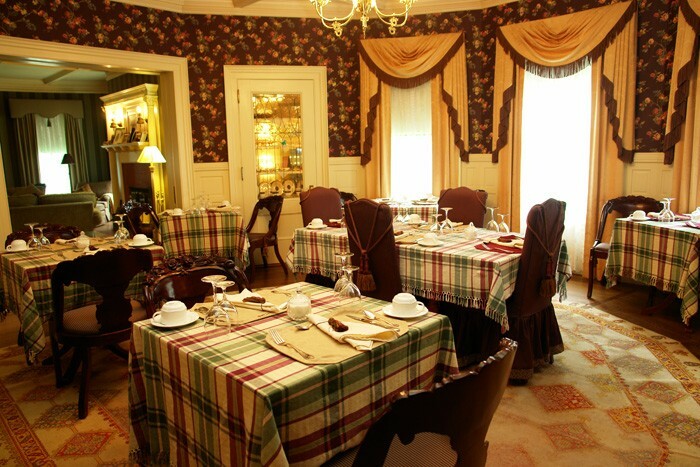 New owner/investors/innkeepers of the Berry Manor Inn could be a part of it all. 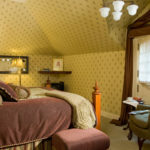 Plus, the opportunity to grow a strong, established business at the same time living where you want to live!